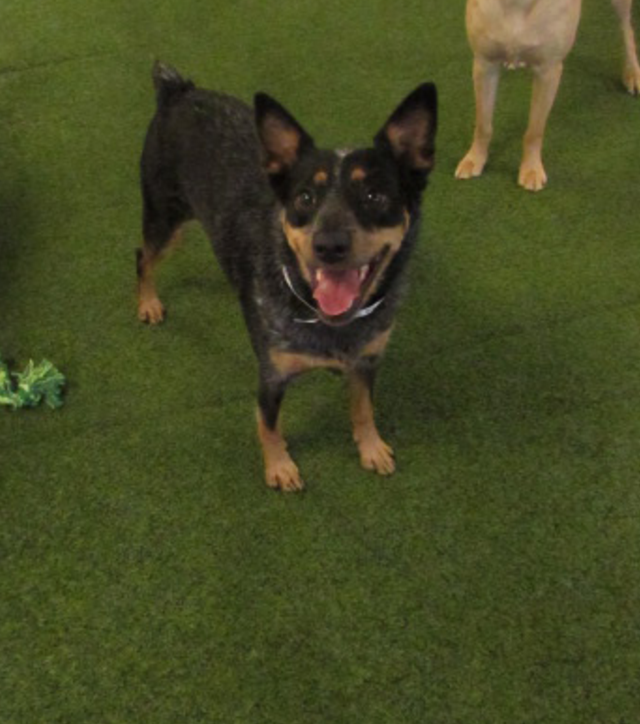 Meet our Pooch of the Week, Remi! 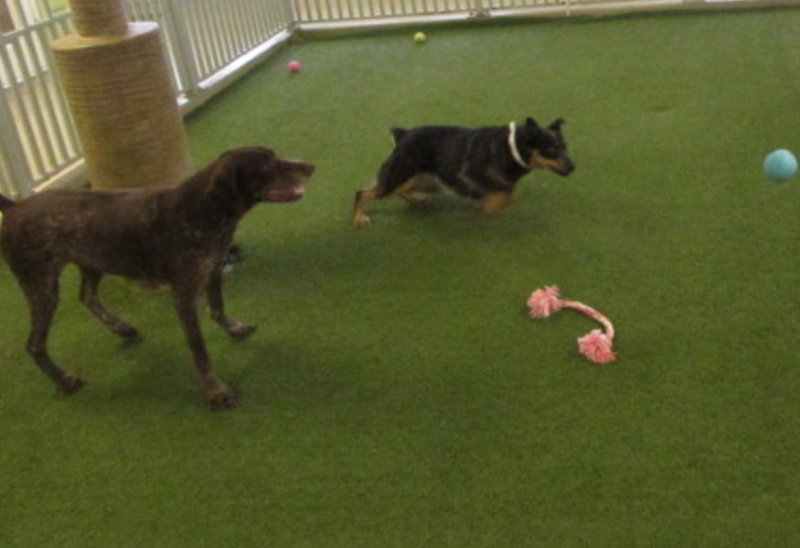 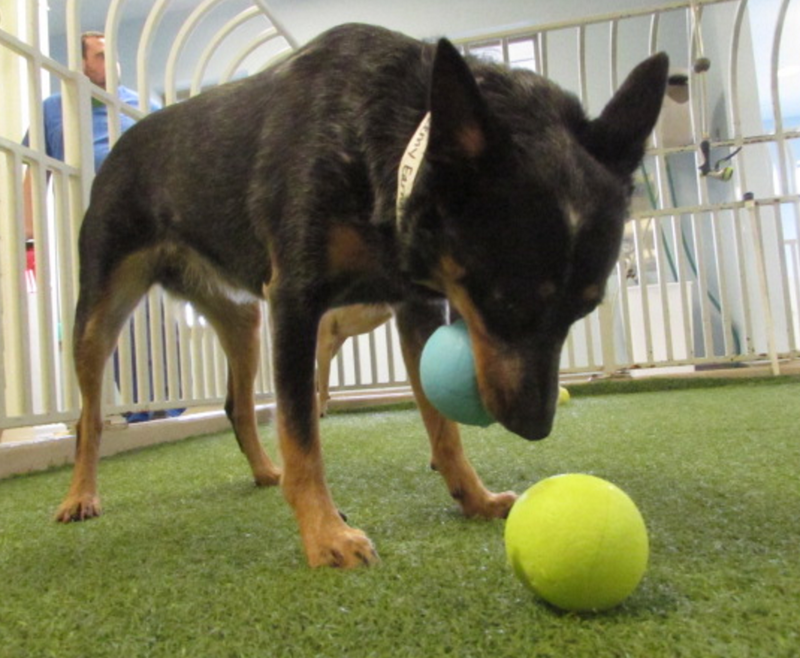 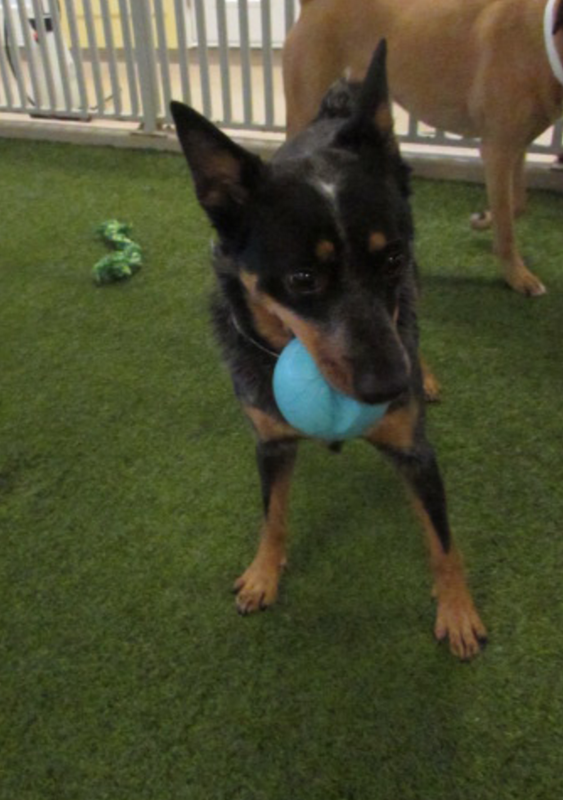 Remi is a three year old Blue Heeler and loves nothing more than her toys! 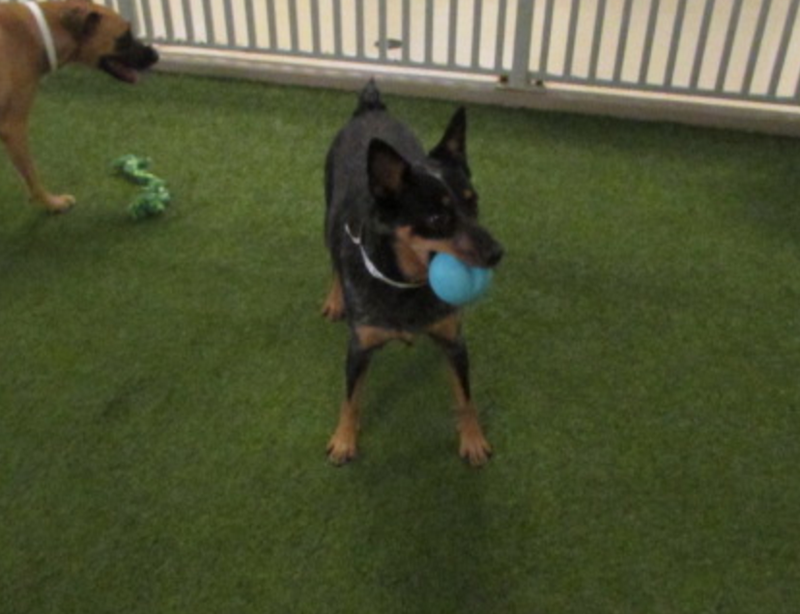 She is at her happiest when there is a ball in her mouth and room to run. 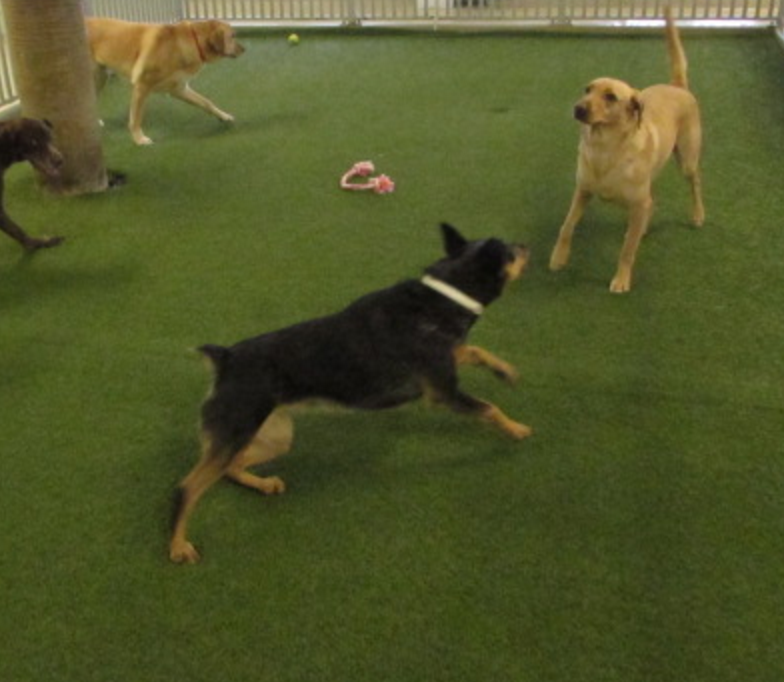 Remi is always one of the fastest dogs in the yard! 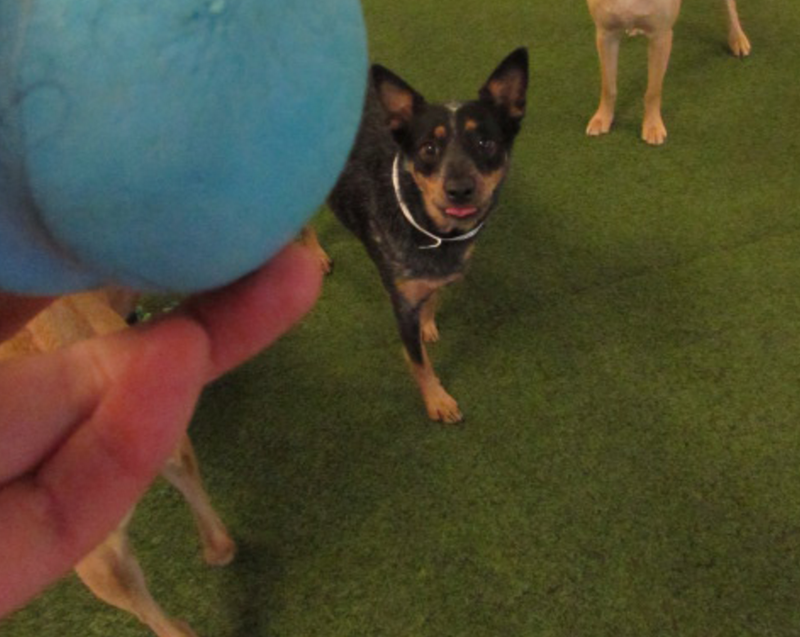 When she is not playing fetch, she looks for kisses and snuggles from anyone willing to give them. 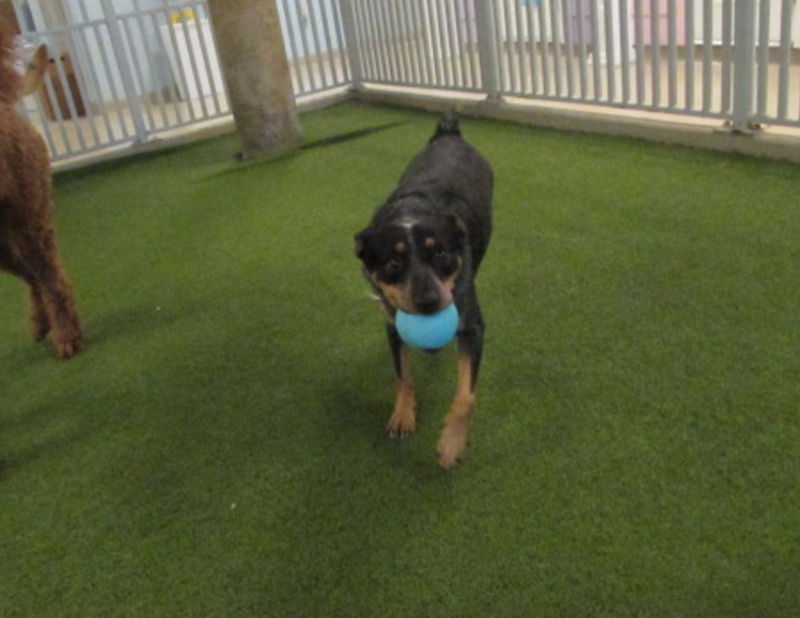 Remi is a really sweet girl and there truly is not another dog like her! 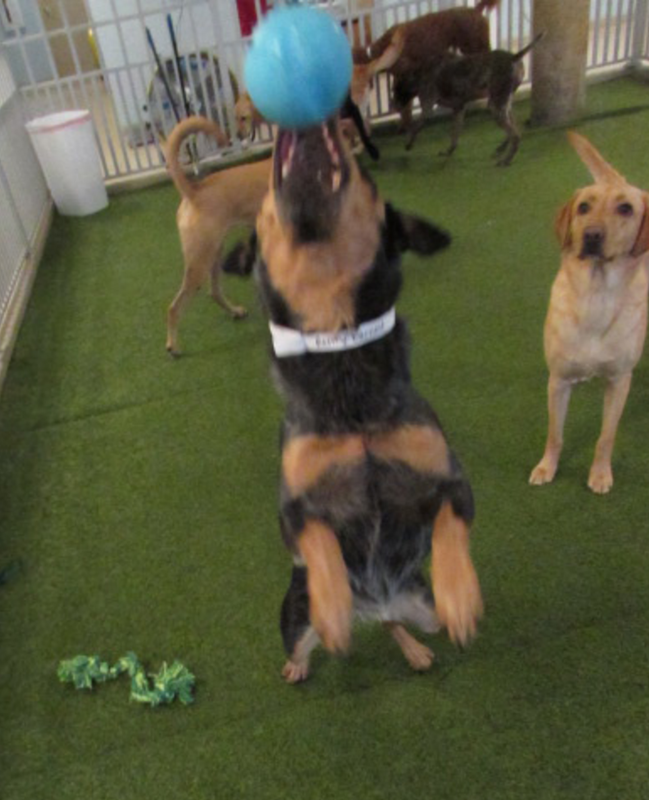 We love you, Remi!